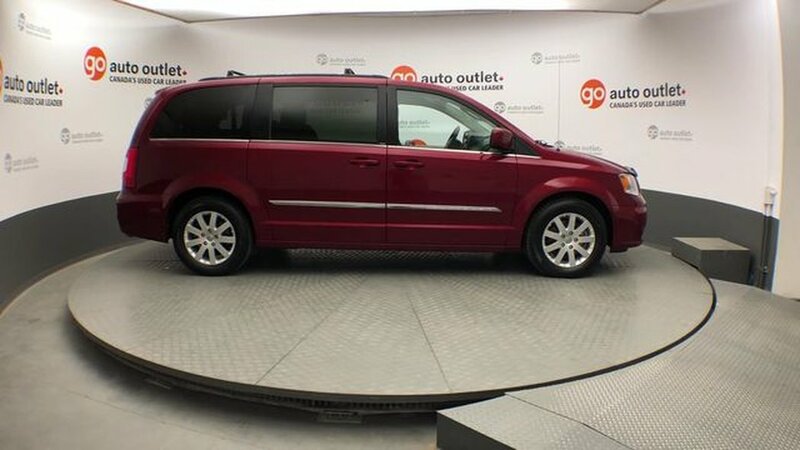 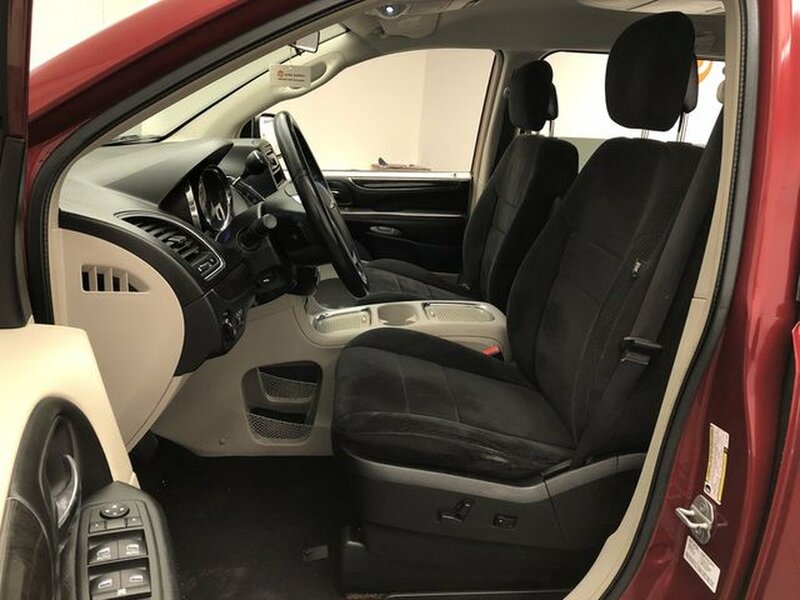 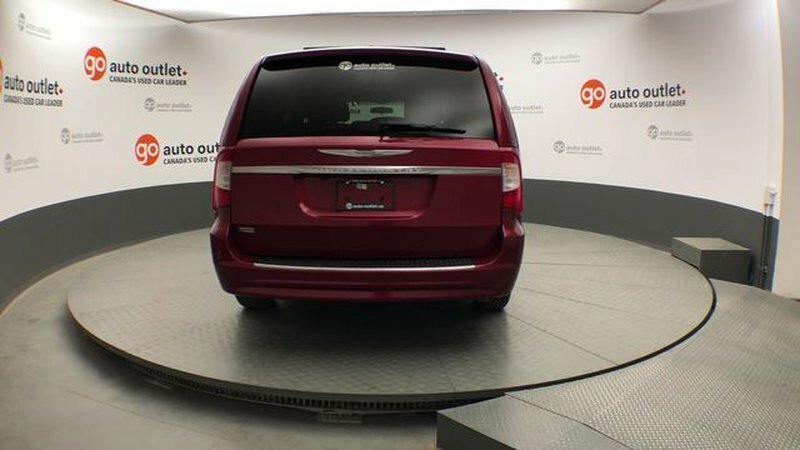 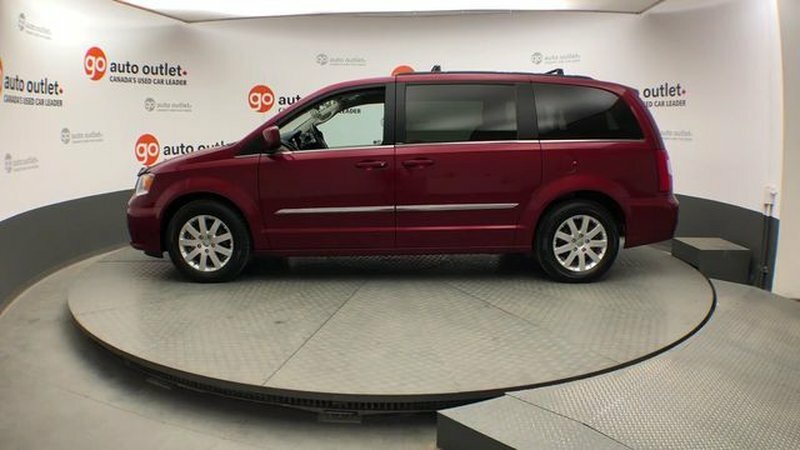 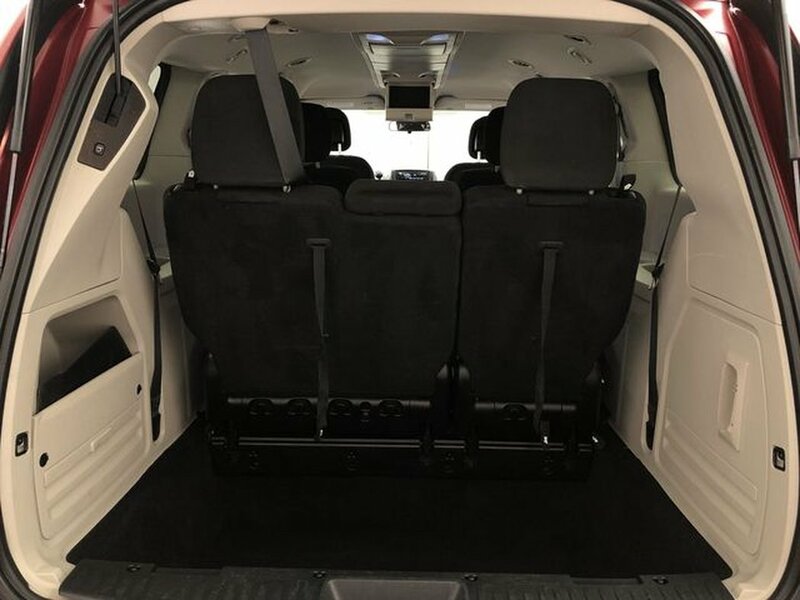 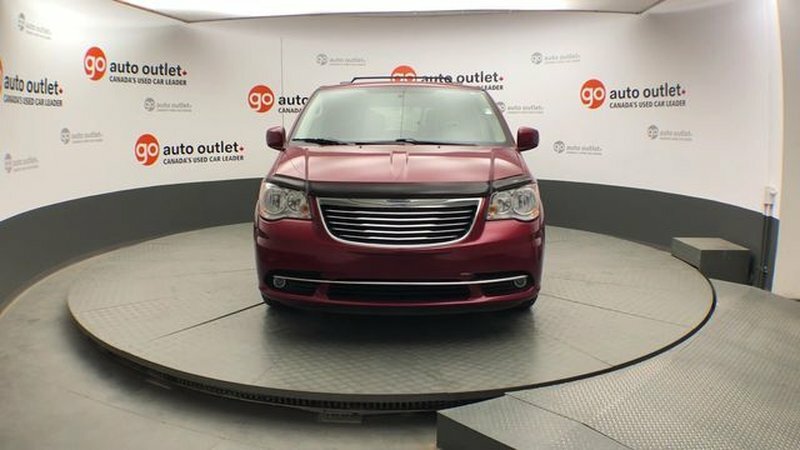 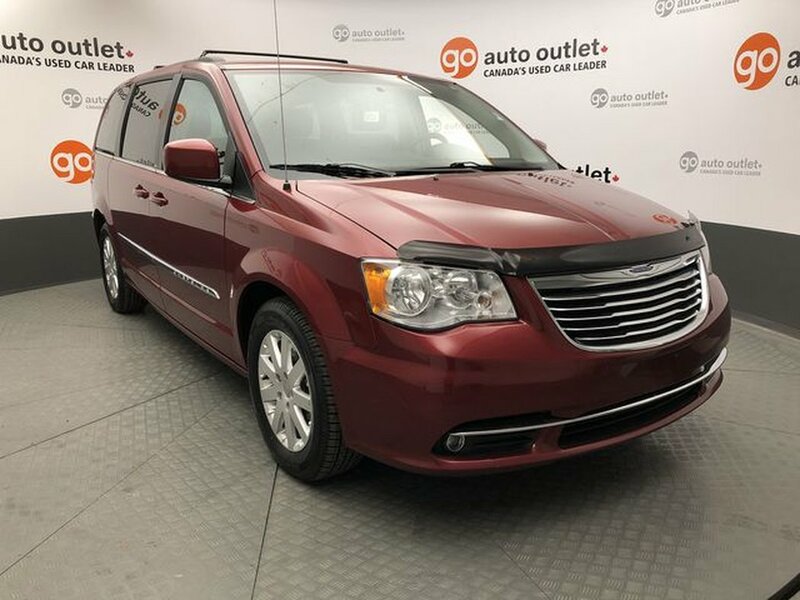 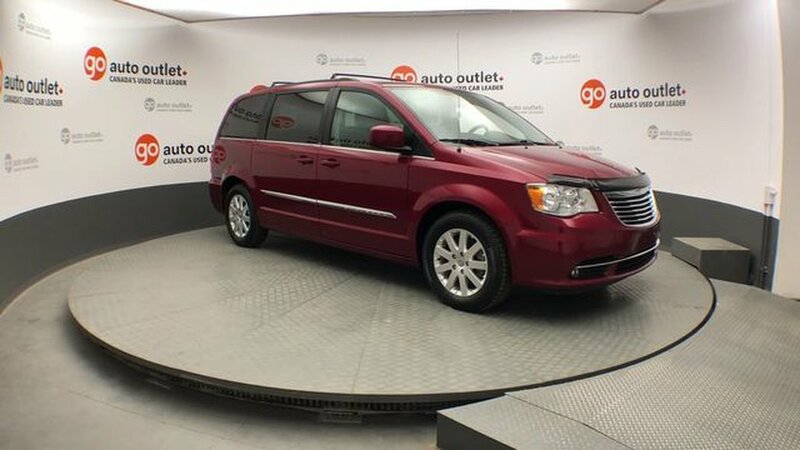 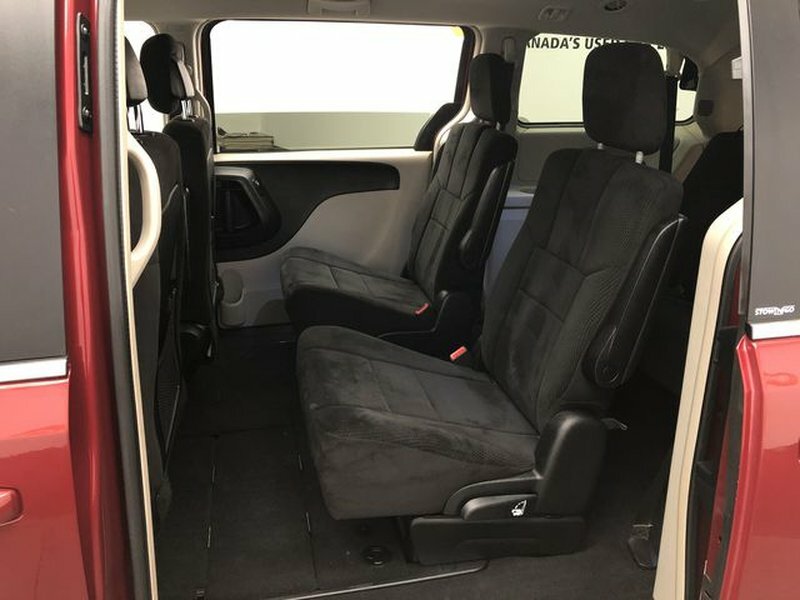 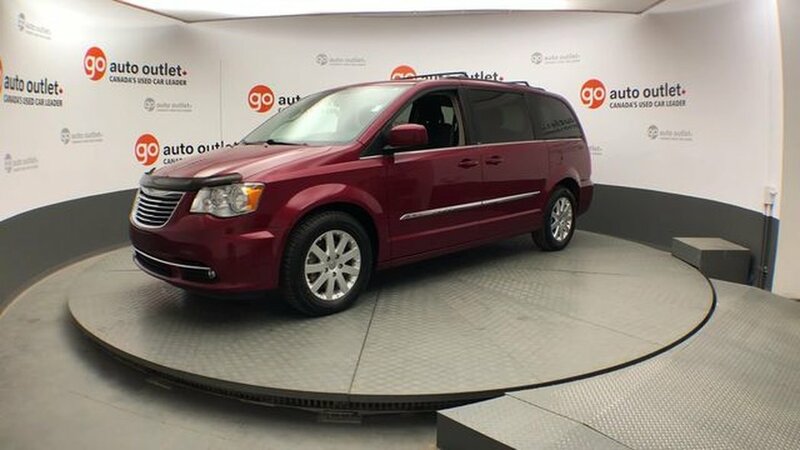 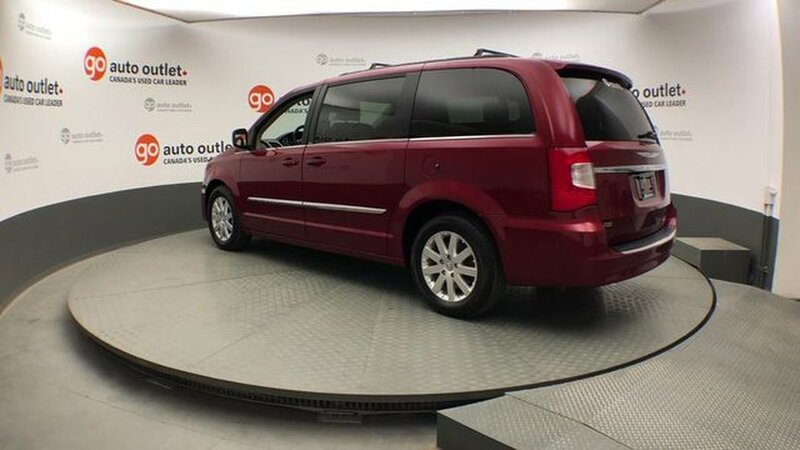 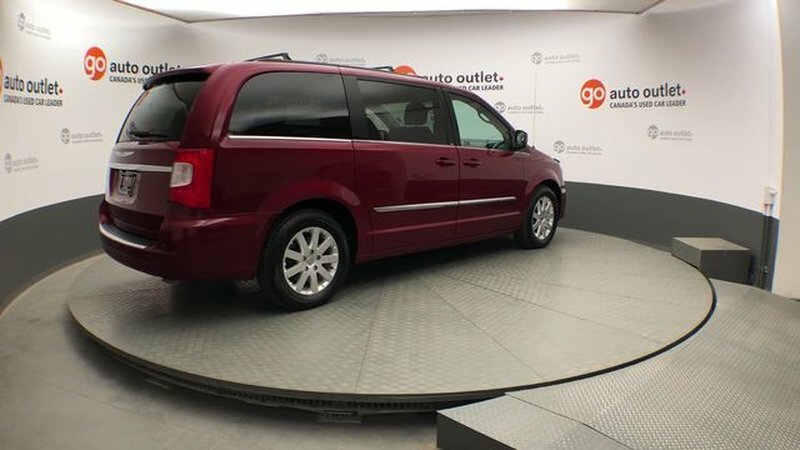 Family-friendly never felt so luxurious with our 2014 Chrysler Town & Country Touring shown in Deep Cherry Red Crystal Pearl Coat. 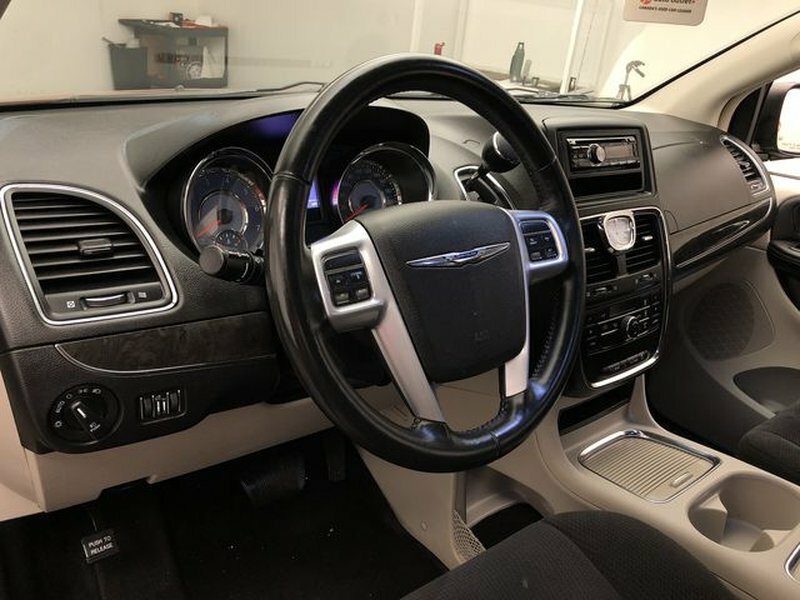 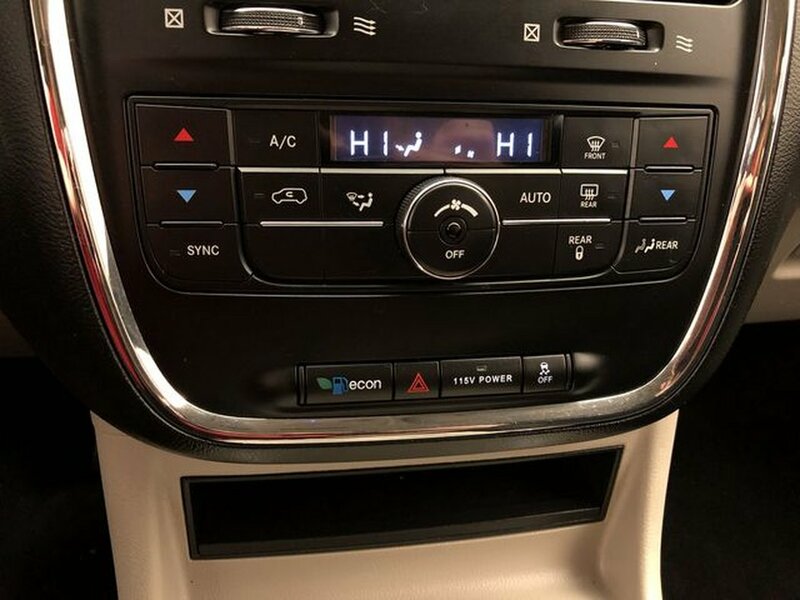 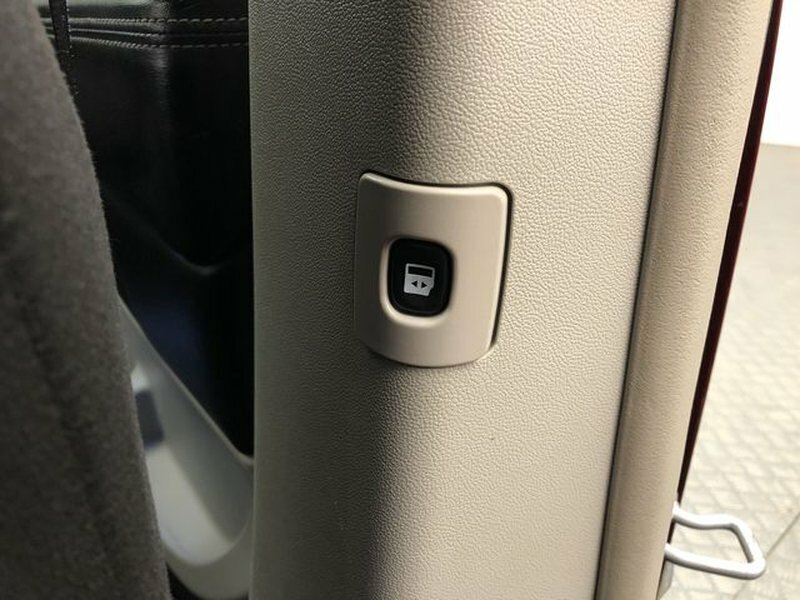 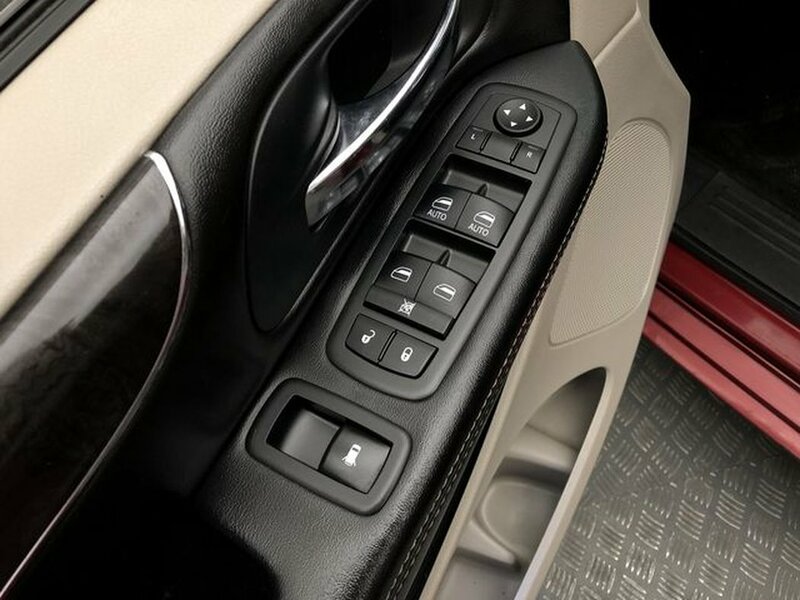 Powered by a proven 3.6 Litre Pentastar V6 that produces an incredible 283hp while connected to a smooth shifting 6 Speed Automatic transmission. 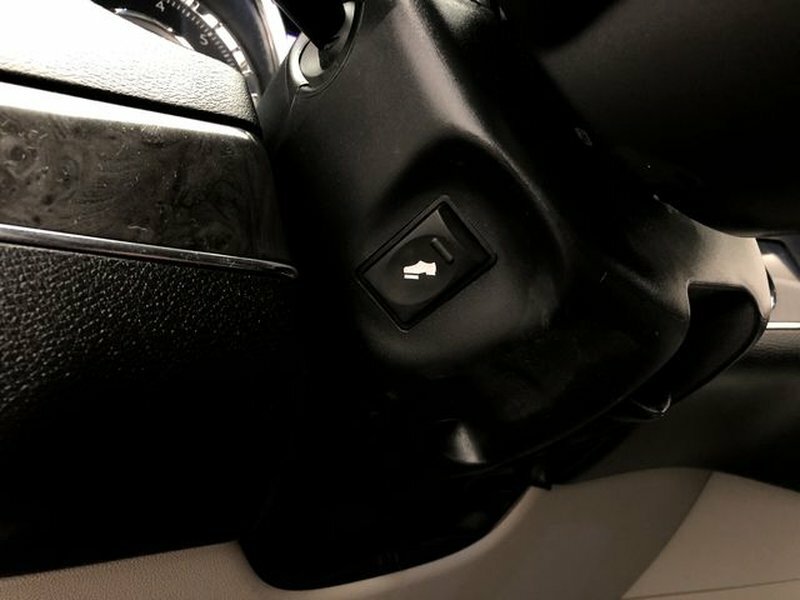 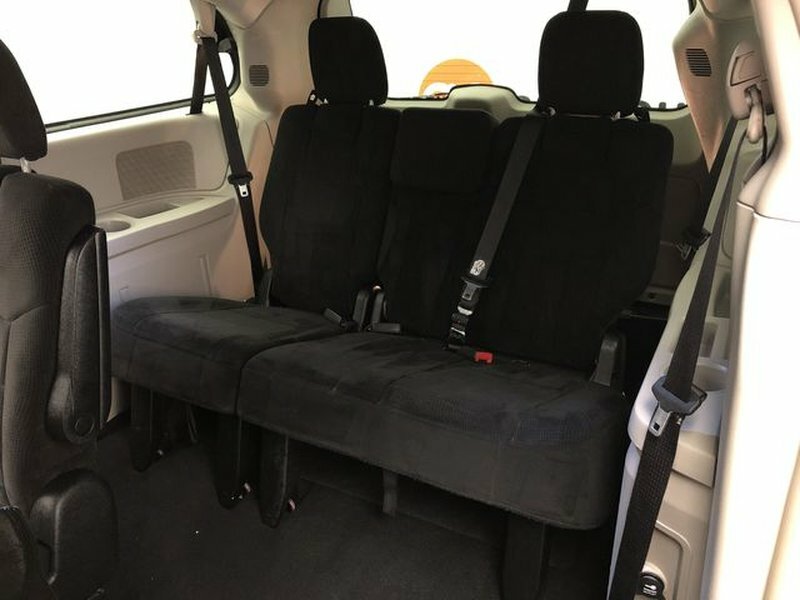 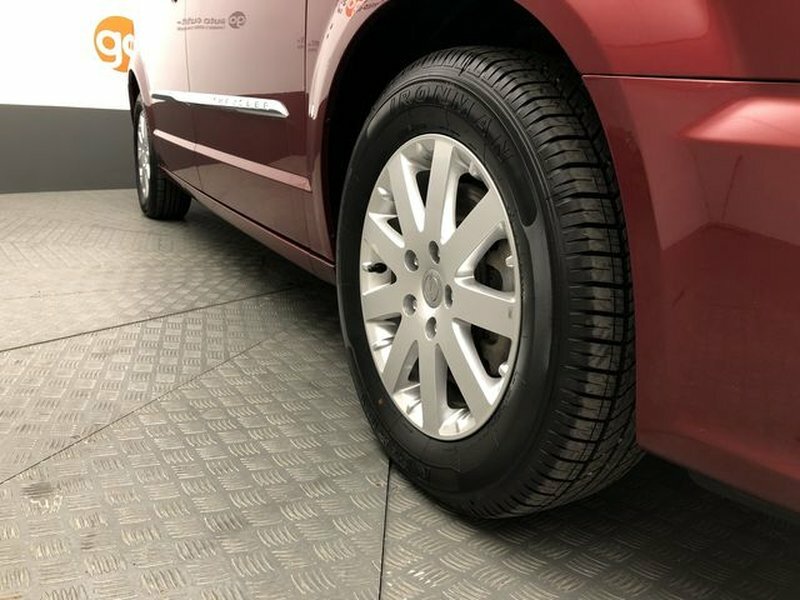 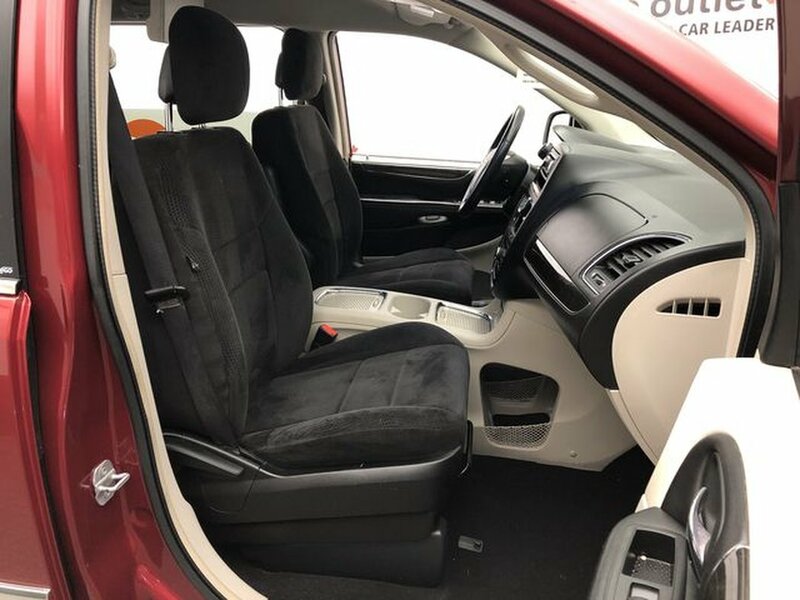 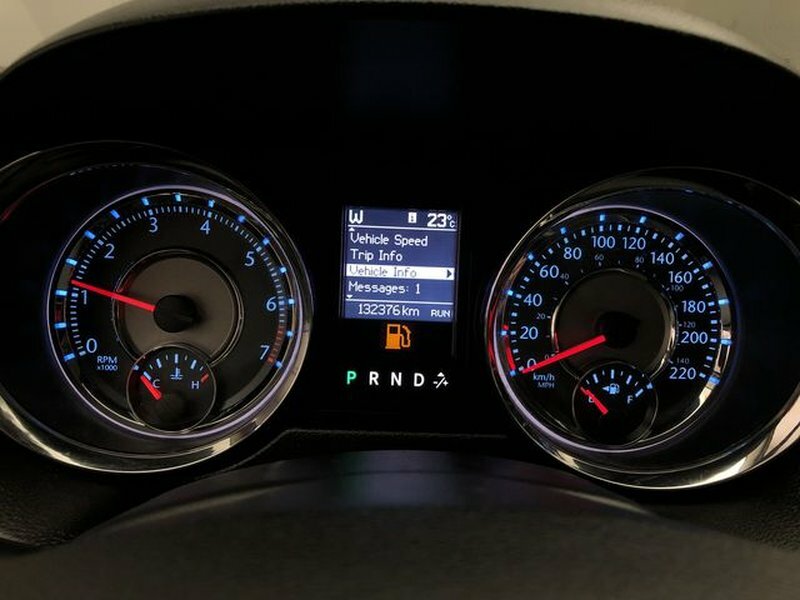 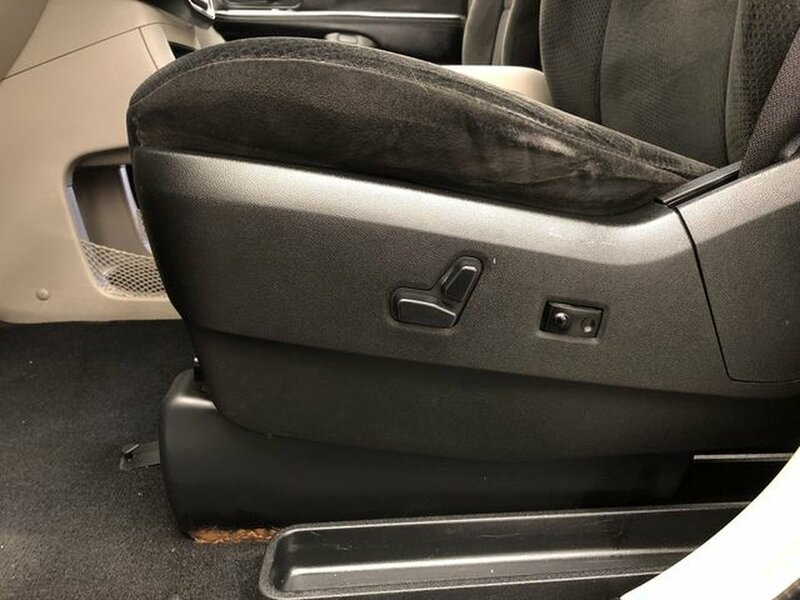 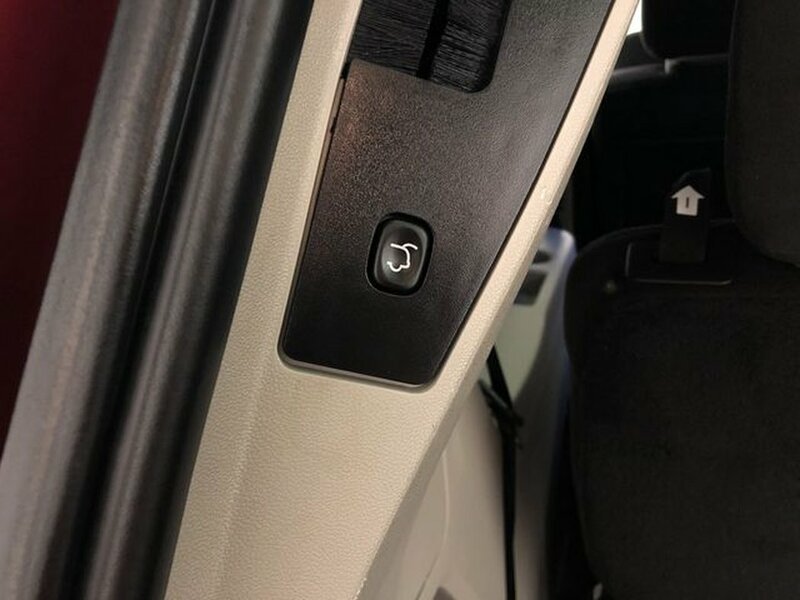 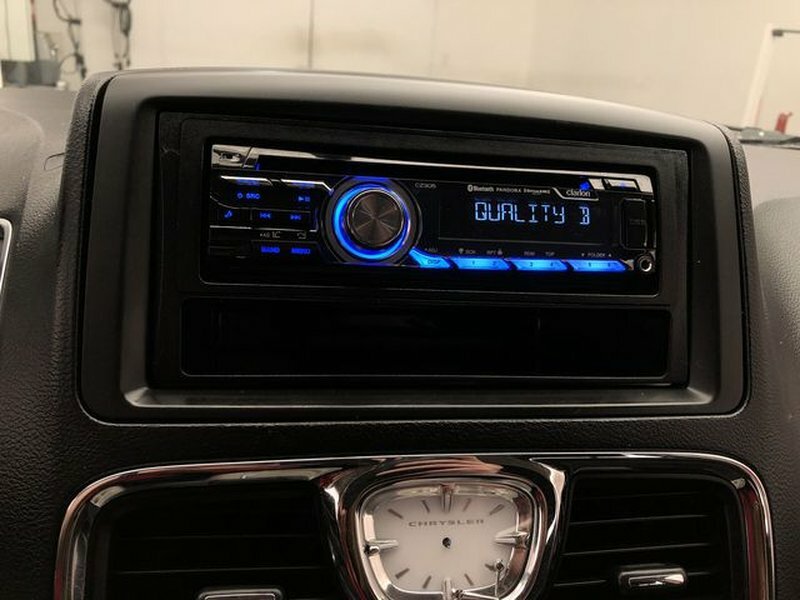 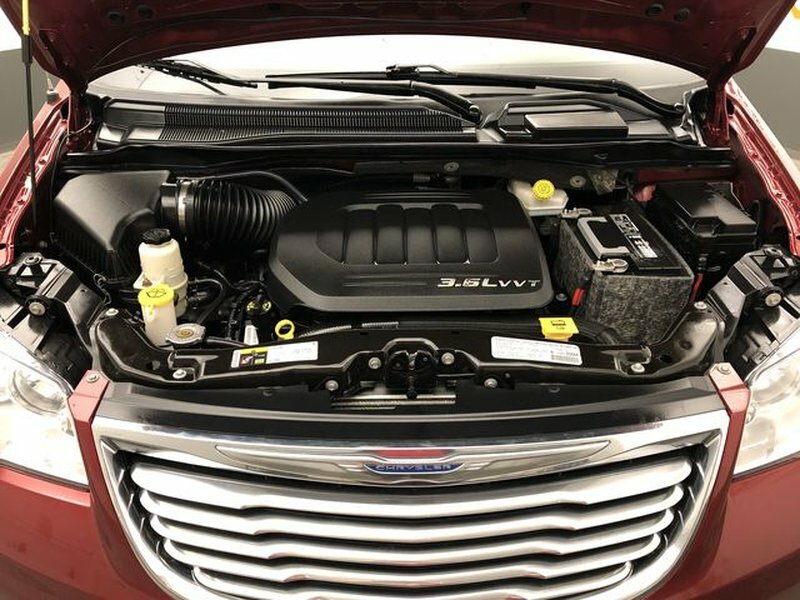 This Front Wheel Drive will enhance fuel efficiency and offers near 9.4L/100km as well as a smooth quiet ride that you'll enjoy whether cruising through the carpool lane or gliding down the interstate.